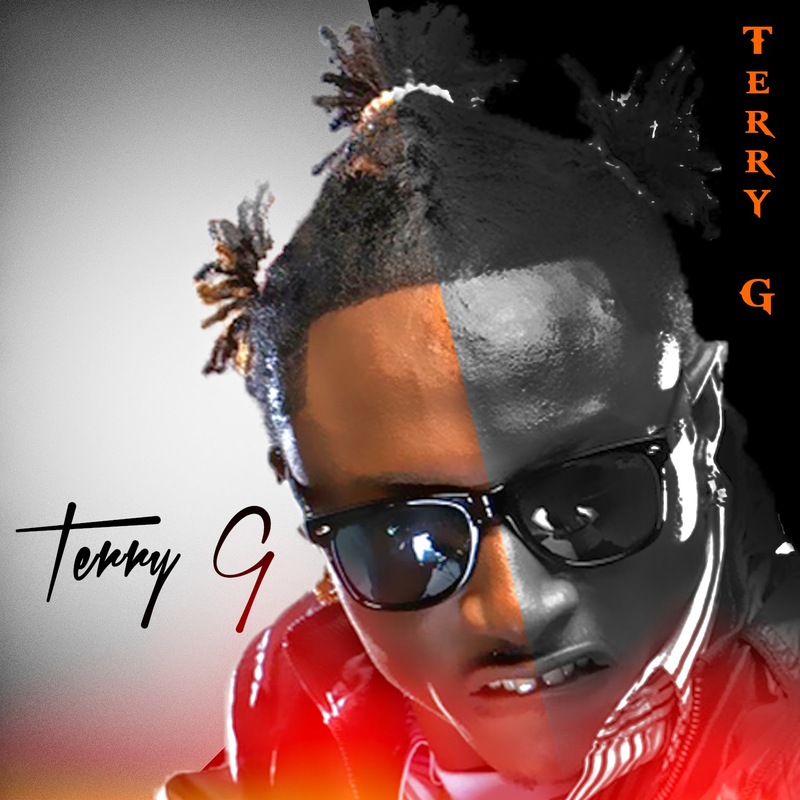 The Ginger Master “Terry G” has releases a hot self-titled single produced by J’Pizzle. “Terry G” his is first official single of the year and has potential to be a nationwide street jam. Listen and share your thoughts! Directed by Jassy Generation; here is a New music video from Alaga Ibile, Reminisce, performing ’3rd World Thug / Intro. . The ‘Elewe Ukwu’ crooner TJ’s younger brother U-Gems drops the Remix of “Oh My Baby” Featuring the main “ABOKI MASTER” Ice Prince. U-Gems is a talented young vocalist who has featured in most songs. He was the Backup singer to Scotch’s ‘Ibonge’. 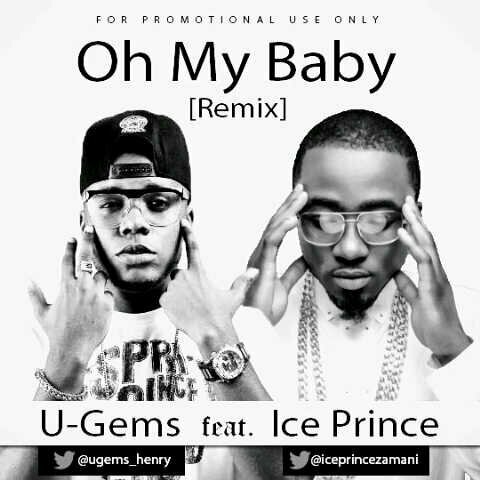 U-Gems is announcing his presence with this monster hit “Oh my Baby Remix” ft Ice Prince. Produced by Wisedon. Phyno finally unleashes the video for ‘Parcel (A Big Nwa)’. 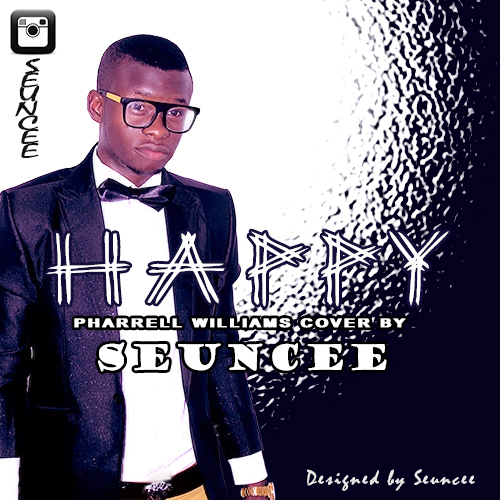 Video directed by Clarence Peters; watch and share your thoughts. Here is the official music video of Aye, from the stable of HKN Music. 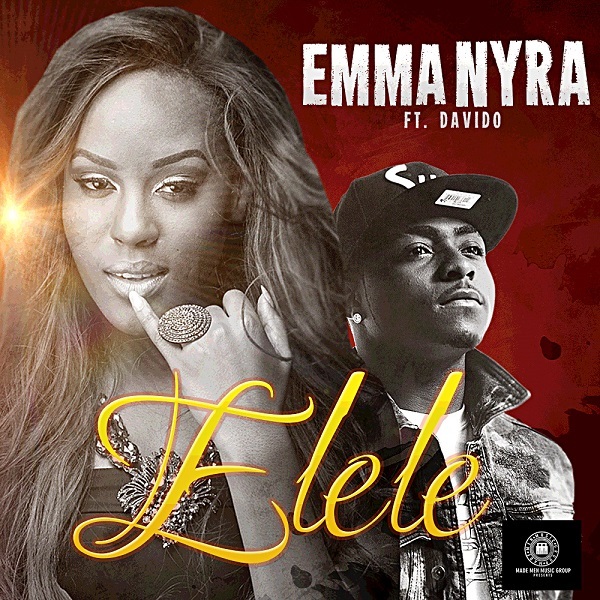 AYE is Davido’s fourth single off his forthcoming sophomore album. Directed by the reliable Clarence Peters, the video tells a tale of love between different classes. Davido plays a poor farmer who falls in love with the prince’s. 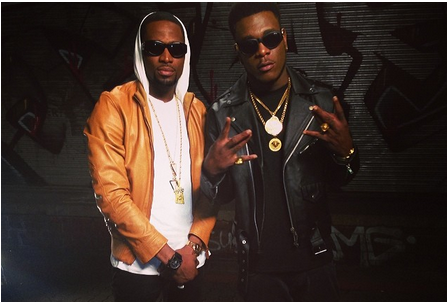 the video shows Davido at his very best,showing raw talent in different direction…..